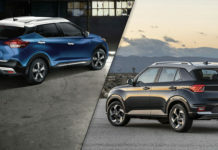 Nissan’s golden anniversary of building sports is full on and the new Nissan GT-R 50th Anniversary is the starting point. 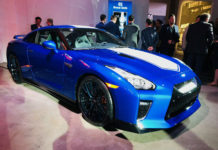 The 2020 Nissan GT-R 50th Anniversary Edition unveiled at the 2019 New York Auto Show gains new livery, new turbos but keeps all the performance. 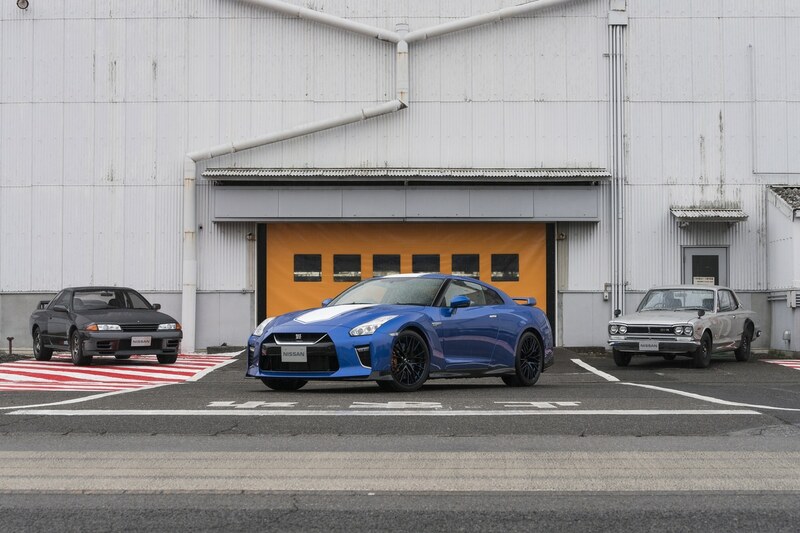 Nissan said it best: “Few vehicles in the world can be instantly identified by just three letters.” The Nissan GT-R is synonymous with power, speed and exclusivity. 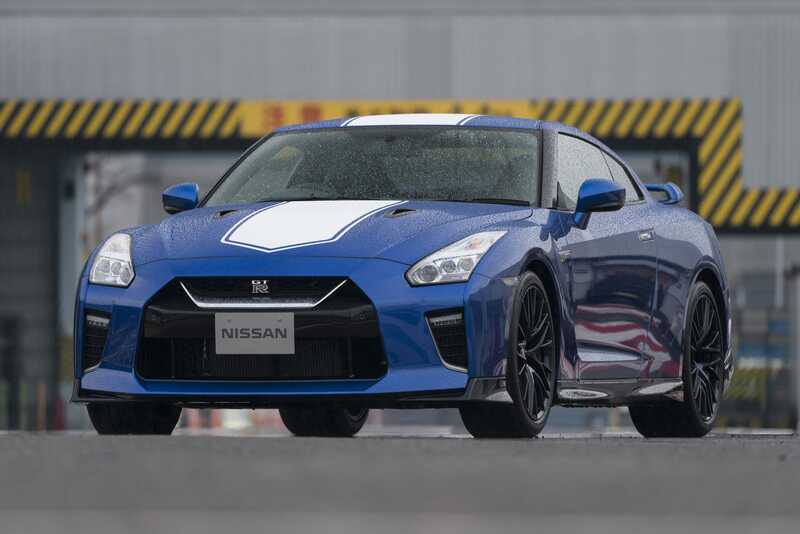 In order to celebrate 50 years of sports cars, Nissan has all the right things to Godzilla starting with livery color combinations from Japan’s GP series. The coolest by far is the return of Bayside (Wangan) Blue which was last seen on the R34 GT-R, with perfectly suited white racing stripes. The car also gets blue accents on the wheel spokes along with a few other touches. The other colour combinations are Pearl White with red stripes and Super Silver with white stripes. 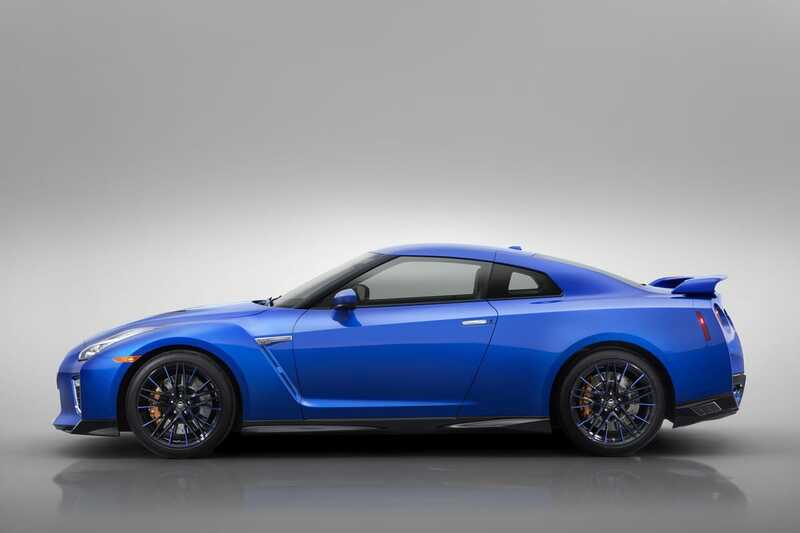 Performance-wise, the 2020 Nissan GT-R 50th Anniversary Edition retains the services of the 565-horsepower 3.8-litre V6 24-valve twin-turbocharged engine that powers the current Nissan GT-R but it has a new set of turbochargers. 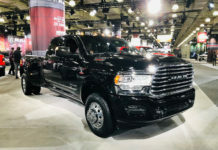 The new configuration improves upon their responsiveness at low engine speeds in turn providing sharper throttle response. Output numbers are unchanged but we’re betting the car will feel faster at all times. 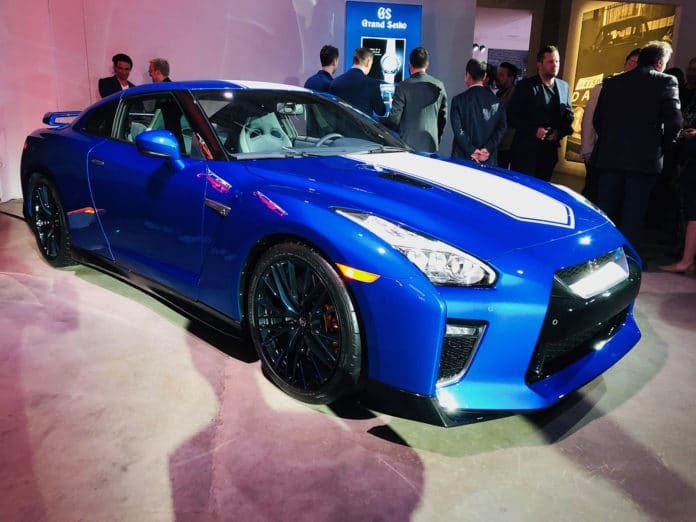 The 2020 Nissan GT-R 50th Anniversary Edition takes the nameplate to a level that was unimaginable when it was first introduced 50 years ago. 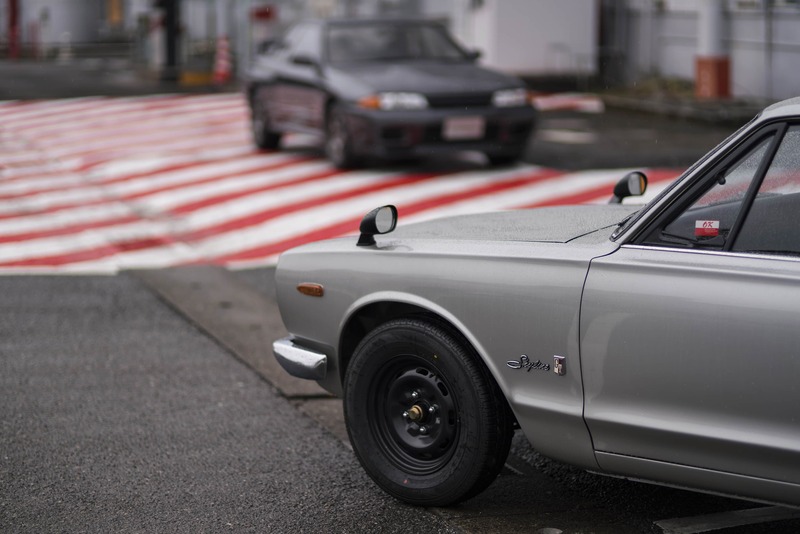 To celebrate the half-century of the GT-R, engineers challenged themselves to find undiscovered performance potential while still making sure the car can be enjoyed by drivers at any level. 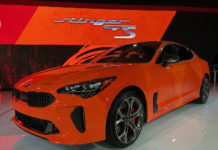 What’s more, the 6-speed dual-clutch transmission has also between re-tweaked. 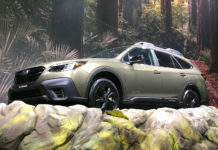 In “R mode,” it now features a more aggressive downshift and importantly, a downshift that will take place even while the ABS brakes are working to reduce understeer. 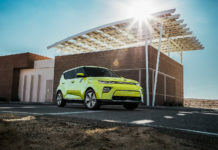 As well, the electronically controlled suspension is retuned for better cornering stability and a smoother ride. 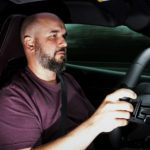 The best piece of news is that steering is now more linear and precise than ever – this has been a sore point for me since the first time I drive the car ten years ago. 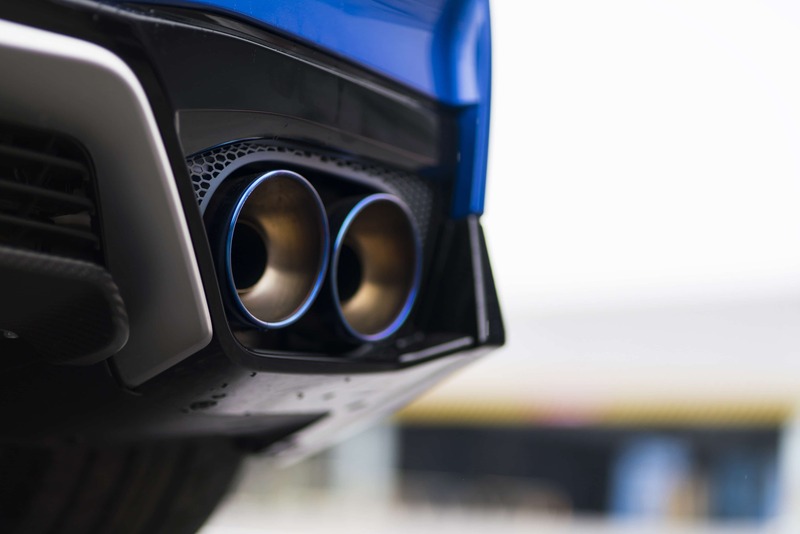 The GT-R also gets a new titanium muffler to hold on to that signature exhaust note. 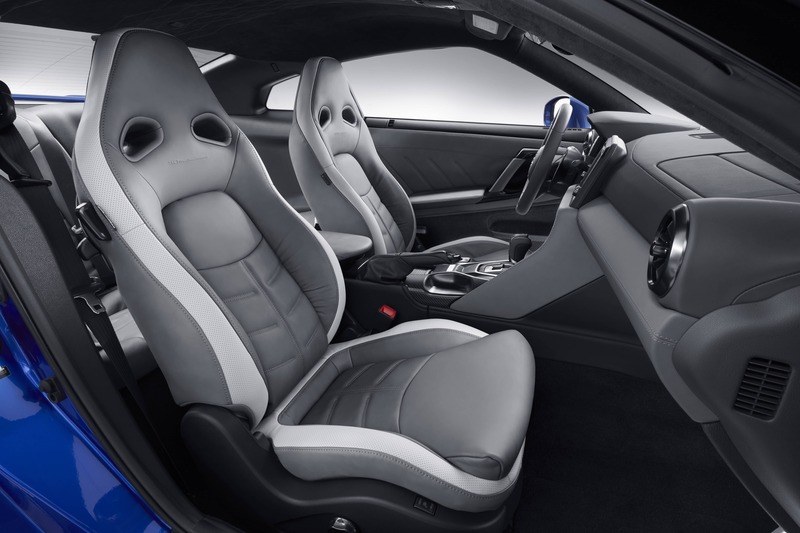 The 2020 GT-R Track Edition also gains numerous goodies in the form of a standard carbon fibre roof and the 600-horsepower engine from the GT-R NISMO, with redesigned turbochargers from the latest GT3 series GT-R race car. 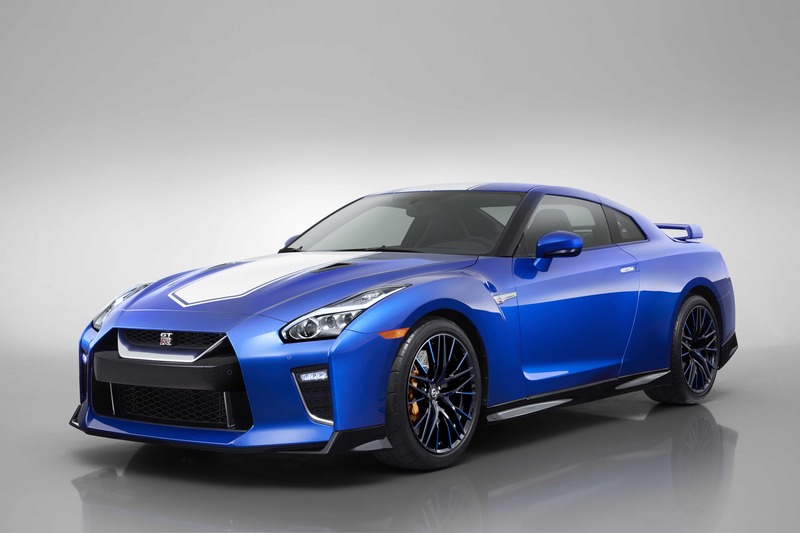 Pricing, exact timing and numbers are not yet known for the GT-R 50th Anniversary Edition but we’ll surely find out soon enough.